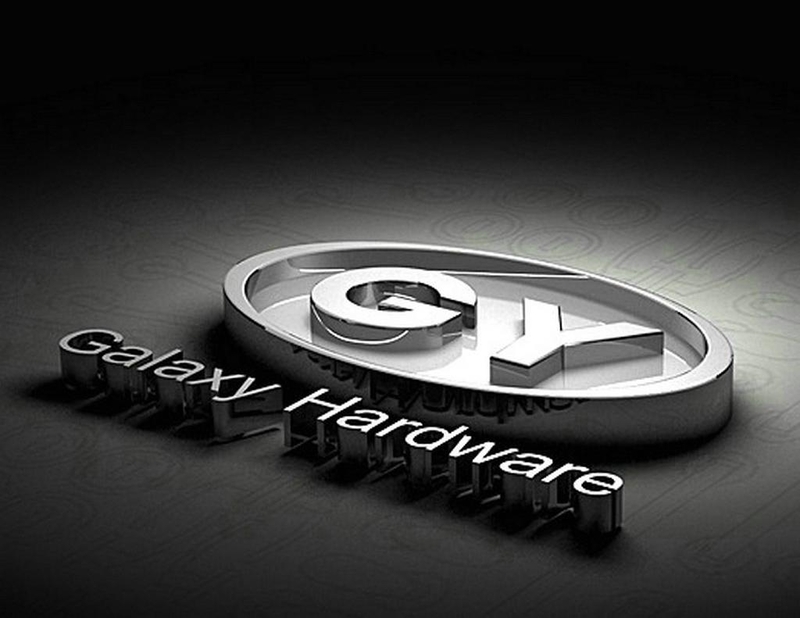 Galaxy Hardware Industry Co., Ltd is a professional comany of door hardware factory and fence hardware workshop in Jiangmen City, Guangdong Province, China, specially focusing on door hinges & handles, latches e.g., stainless steel ball bearing hinges, spring hinges, flush hinges, flag hinges as well as lever handles, pull handles, and kinds of door bolts and fence latches, door stops, etc. We have been exporting our products to Germany, UK, Spain, America, Canada, U.A.E, Saudi Arabia, Australia, New Zealand, Chile, Argentina, Trinidad, Brazil and Japan. We insist on high standards for our products and we are committed to quality issues. Up to the end 2012, 7 models of stainless steel hinges have acquired certification by UL®, up to 3 hours fire-rated for fire doors, complying with BHMA 156.7, and 3 models of hinges with CE certification by Intertek, conforming to EN 1935 tested by M/S Intertek. Further to door handles, we use high quality springs with high strengths and flexibility to assemble door handles fabricated by precise machines, which can pass over 200,000 time’s cycle test complying with EN 1906: 2009 via test at factory. Our experienced staffs, full facilities and our strong team are capable of dealing with a wide variety of hardware items. One-stop purchasing service is available upon request. Besides high quality products and most competitive prices, we devote sincere customer service to our partners and establish long term cooperation with clients from globe. We expect be to your best partner in China soon. Please contact us now for more information.